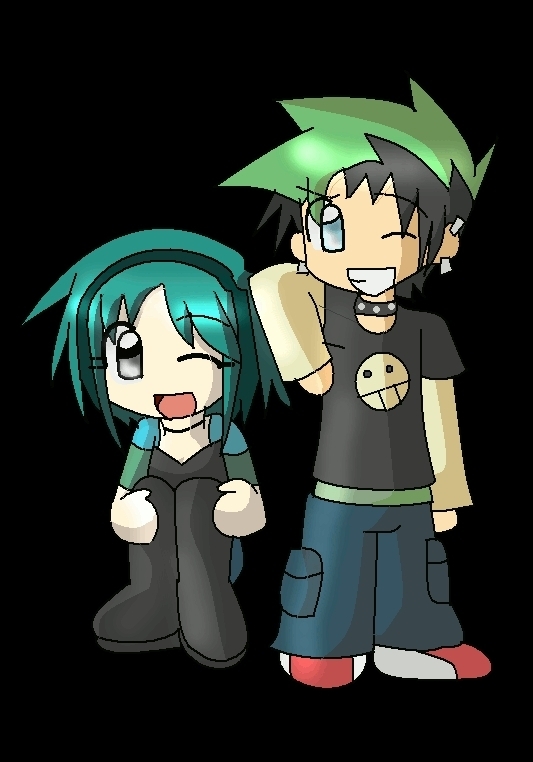 GxD <3. . HD Wallpaper and background images in the TDI's GwenxDuncan club tagged: dxg<3 goth girl juvi boy :'). your Wrong GwenxDuncan it = FRIKEN CUTE!